Strategic partnerships are booming in this sector globally, as the magical tech-meets-distribution sweet spot sees more banks and fintech vendors cuddling up. 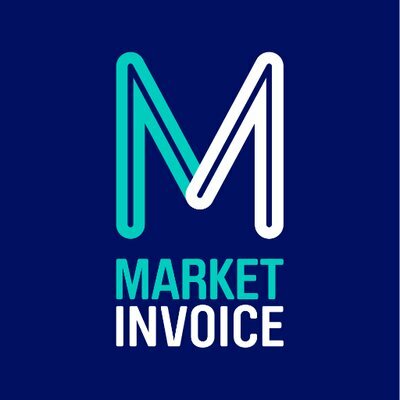 One needn’t look further for proof than news out last week that British based invoice financing platform MarketInvoice had closed a £26 million equity funding round with Barclays and Santander. Barclays have been involved with MarketInvoice for some time, after acquiring a minority stake in the business in August of 2018. Banks, like Barclays, are slowly realising deploying growth capital to SMEs isn’t something they are equipped to do – from a risk management or digital delivery perspective. Invoice finance isn’t child’s play. There are plenty of traps for new players, and technology isn’t always a failsafe against rogue business owners and fraudulent activity. Automating the credit-decision process is still a challenge, and imperfect information sets, even in cloud accounting software, still present challenges and risks to lenders. But the upside, if you can get it right, is huge. To get a sense of the nuances within this industry in the UK, the UK Finance body reports are a good starting point. The Q2 2018 report sheds some light into the ebbs and flows of the various financing flavours that make up the sector: Here are some highlights. Export and Import factoring grew by 13.1% over the quarter, while Export Invoice Discounting fell by 9.9%. UK invoice finance growth overall trails asset based lending, however its slice of the total lending pie is significantly greater. Numbers have been fairly static on many growth fronts for the UK sector over the past year or so – possibly a Brexit or trade uncertainty signal flowing through into growth investment decisions made by SMEs. While there is room for growth given the various statistics on growth capital demands more generally, finding the lever is key. It is probably less a ‘do we have capital available to deploy’ challenge for invoice finance businesses and more a lack of understanding about the product set amongst potential borrowers, something many vendors can tell you about in this space. Perhaps MarketInvoice will use its new working capital to raise the profile of the sector to the benefit of the many startups in the ecosystem. Someone will need to bite the bullet and make this investment for the sector to grow.